Prabal Gurung on Diversity in Fashion. “Cute is Cute”. Gurung’s first ever ad campaign, for Spring 2014, features Ethiopian Model Liya Kebede. 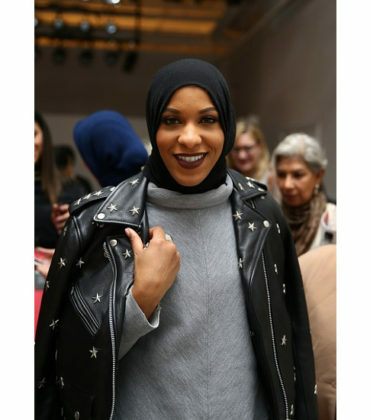 Macy’s Becomes First American Department Store to Sell Hijabs. 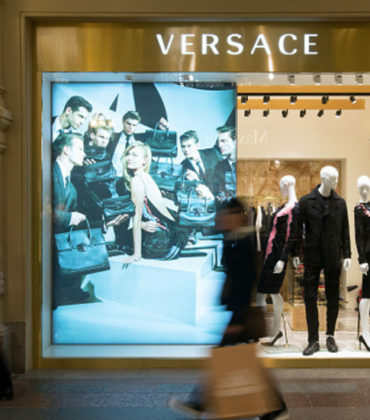 Former Employee Sues Versace For Racial Discrimination. 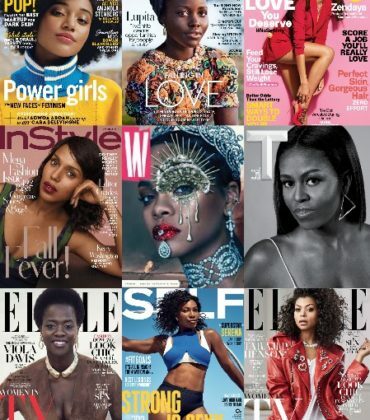 Magazine Covers Were More Diverse Than Ever This Year. Diversity on The Runways. Continuing the Conversation. Ads. 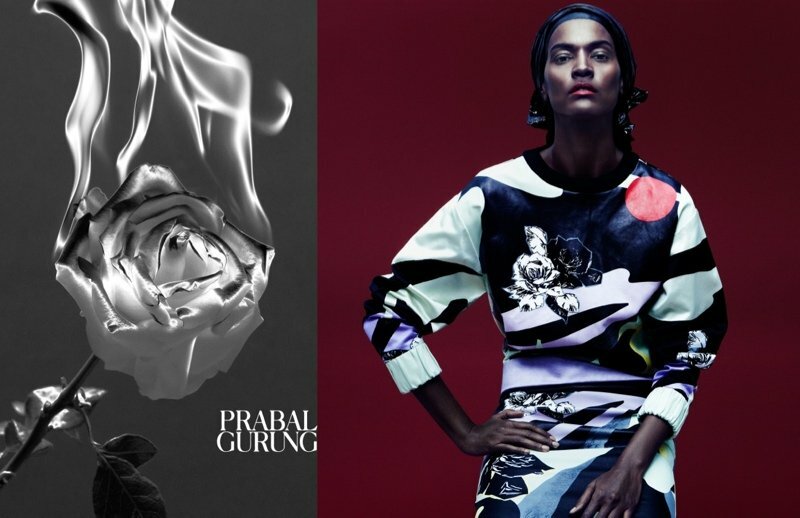 Liya Kebede For Prabal Gurung Spring/Summer 2014. Tracy Reese’s Spring/Summer 2017 Features a Diverse Cast. 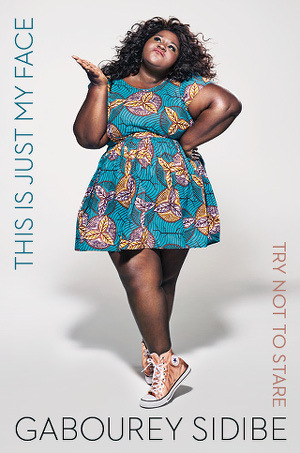 IMG Models Signs Jillian Mercado, Fashion Editor and Wheelchair User With Muscular Dystrophy. Another Magazine Pays Homage to Rick Owens’ Unique SS14 Runway Show. 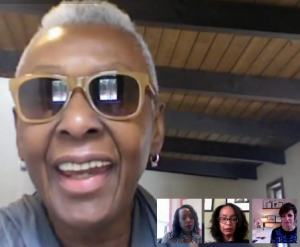 Has Any Progress Actually Been Made in the Fashion Industry’s Diversity Problem?